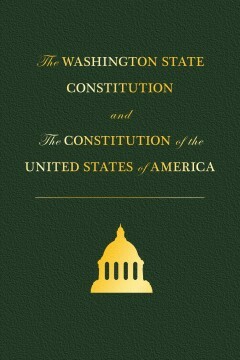 This leatherette-bound edition of the Washington Constitution begins with a foreword by Chief Justice Barbara Madsen of the Washington State Supreme Court. Madsen explains the importance of the state constitution and why its protections of individual rights and liberty are more important today than ever before. Also included are an introduction and history of the document and the delegates who authored it, as well as the full text of the United States Constitution. 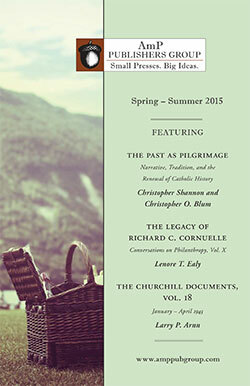 The Freedom Foundation seeks to promote individual liberty and accountable government. In addition to constitutional law, the Freedom Foundation focuses on budget and taxes, business and labor, education, election integrity, property rights, and first principles. The Freedom Foundation envisions a day when opportunity, responsible self-governance, and free markets flourish in Washington because its citizens understand and cherish the principles from which they were derived.